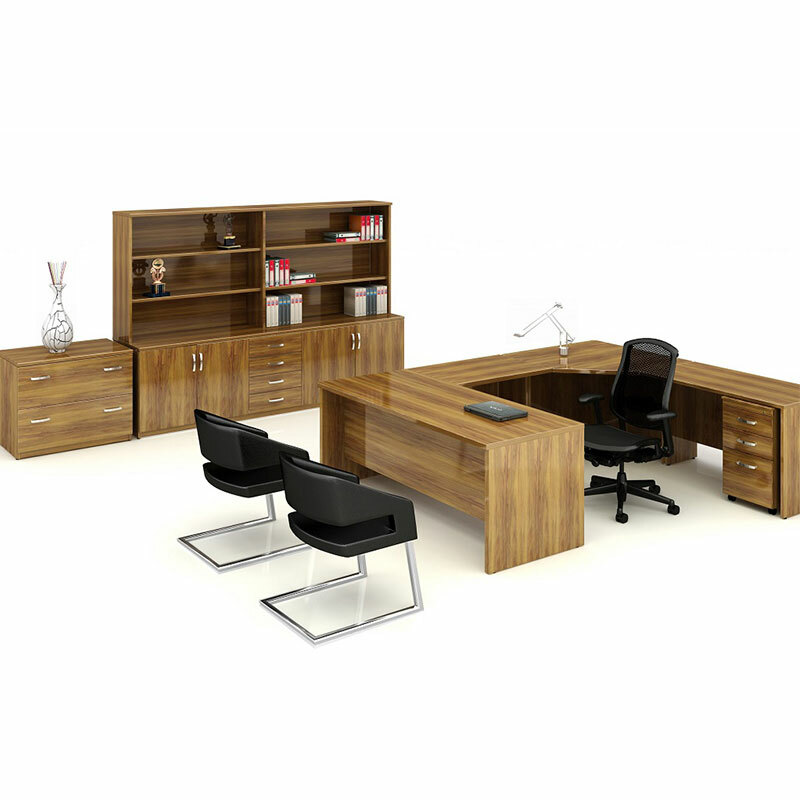 Horizon 4000 office furniture range. Combining contemporary styling, quality craftsmanship and fitting with timeless natural veneers, Horizon 4000 creates a distinctive managerial ambiance. Melamine accent panels can be added to create a personalised setting. Horizon 4000 office furniture range includes desks, buffets, drawers, storage, sliding door units, cocktail cabinets, hutches, wall mount storage, pin-boards, planter boxes, book shelves, coat cupboards, meeting tables, training tables and coffee tables, enabling the discerning executive to configure the ideal office setting. This large range of components is available in multiple standard sizes, ensuring proportion and functionality are maintained and simplifying the choice when configuring the ideal office space.